Backed by 30 years of experience, LBSA works with professionnals in France and around the world. Over the years, we adapted our demand in order to offer custom-made products in addition to our standard production line. Our production facility and our permanent stock enable us to remain highly responsive towards our customers. 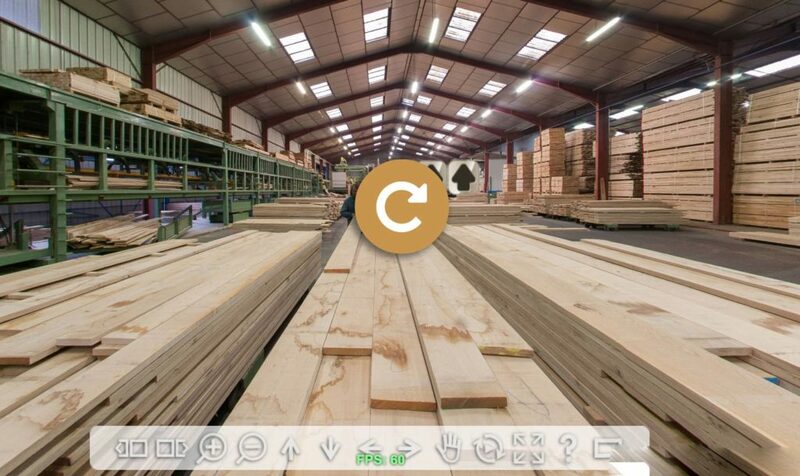 Please, do not hesitate to contact for any demand in Oak or other Hardwood timber. commitment towards the sustainable management of forests. sale of oak products intended for construction purposes.